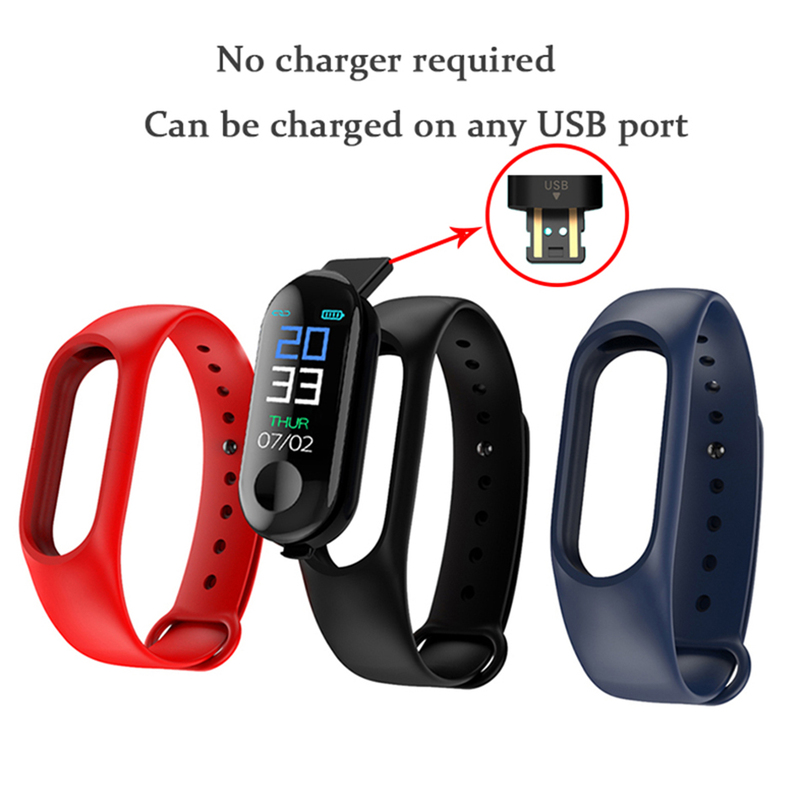 Our products don’t need an extra charger, they only need to be charged via the USB interface. 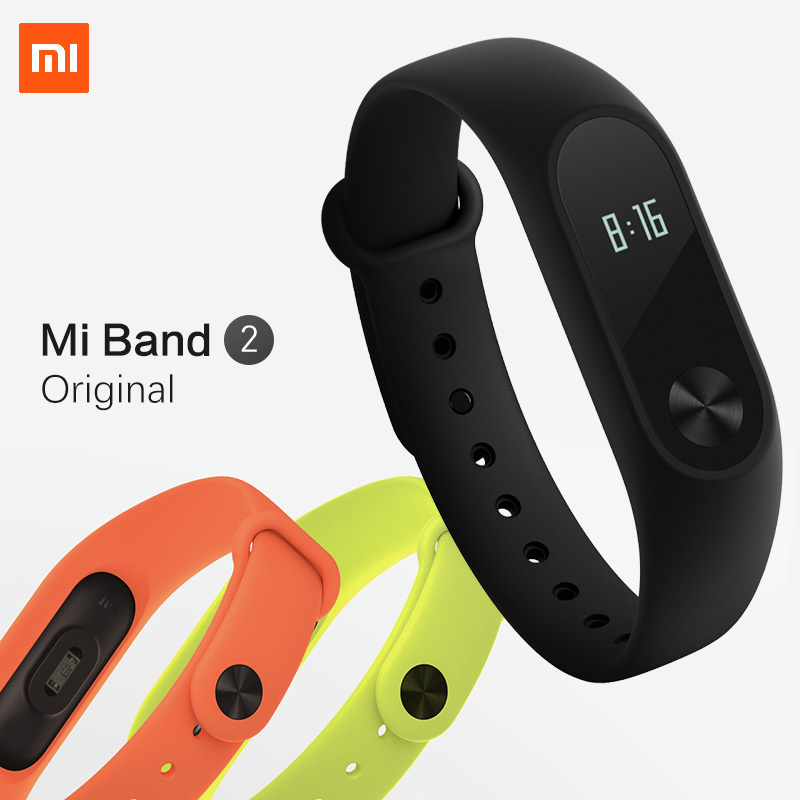 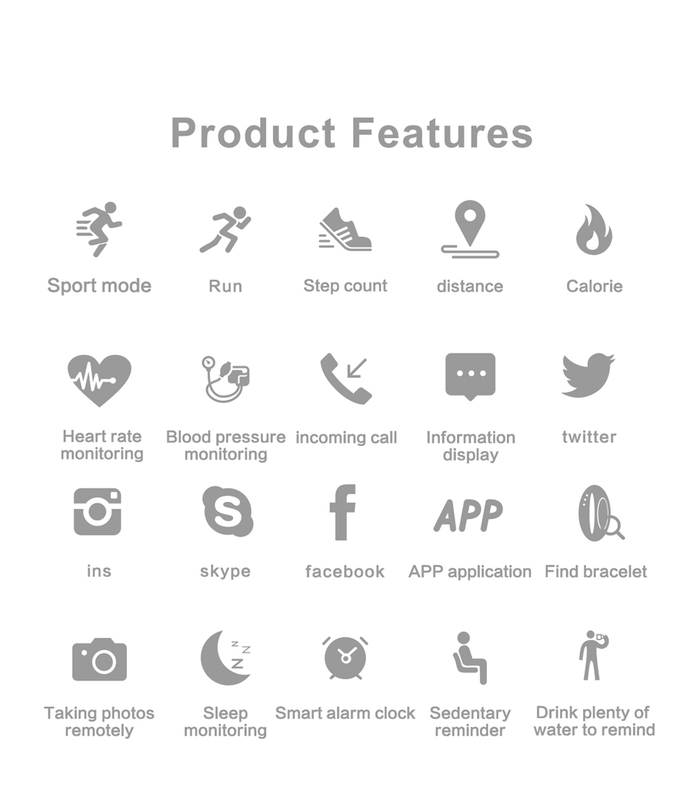 – All-day activity tracking: steps, calories burned, mileage and heart rate. 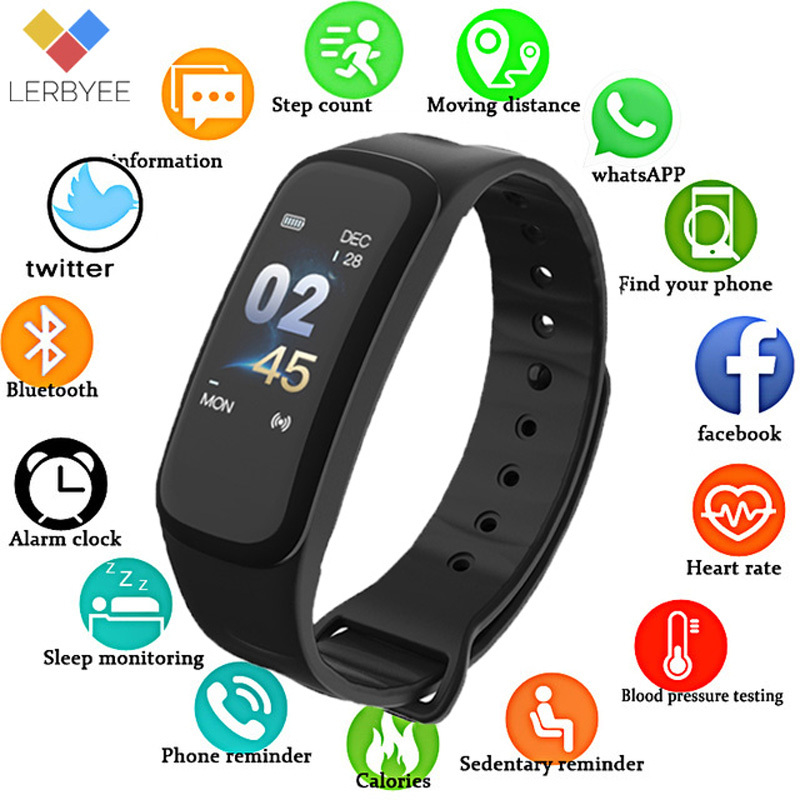 – Automatic sleep monitoring: sleep time and sleep quality. 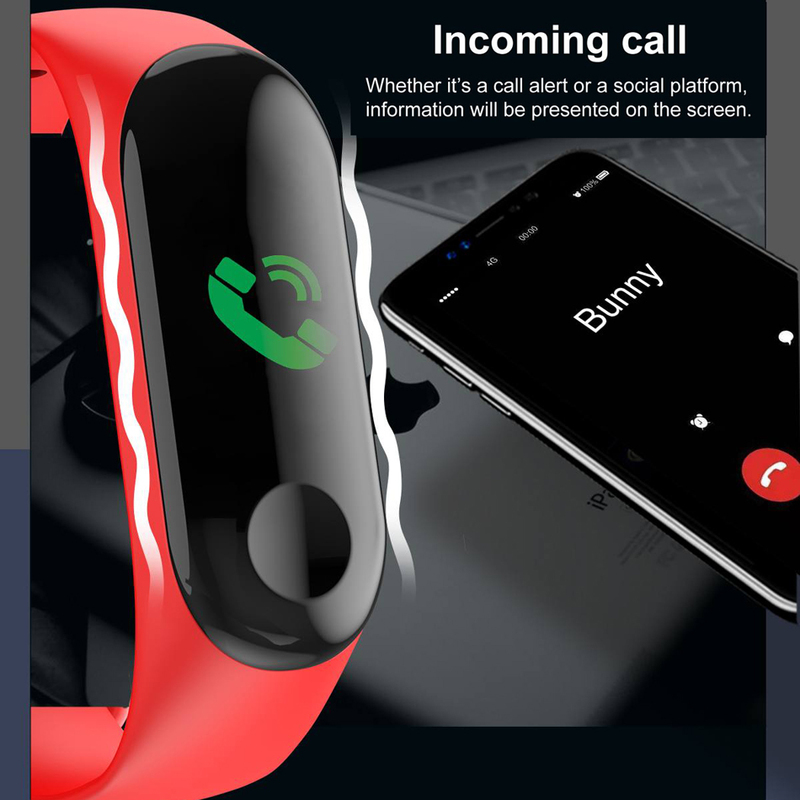 – Smart reminder: call reminder, SMS push, sedentary reminder. 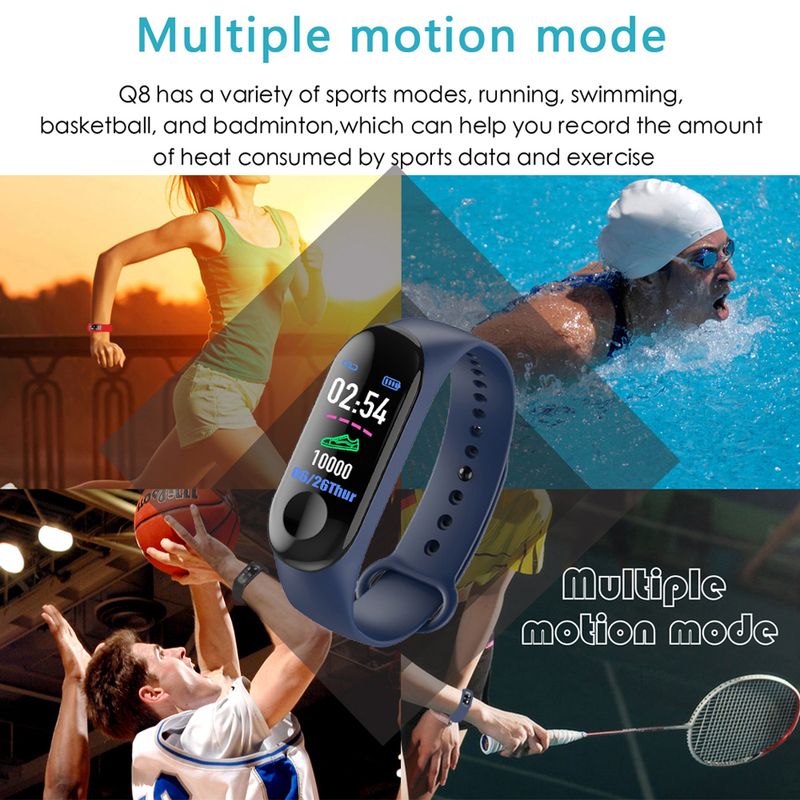 – More features: mobile search, remote camera shooting, stopwatch. 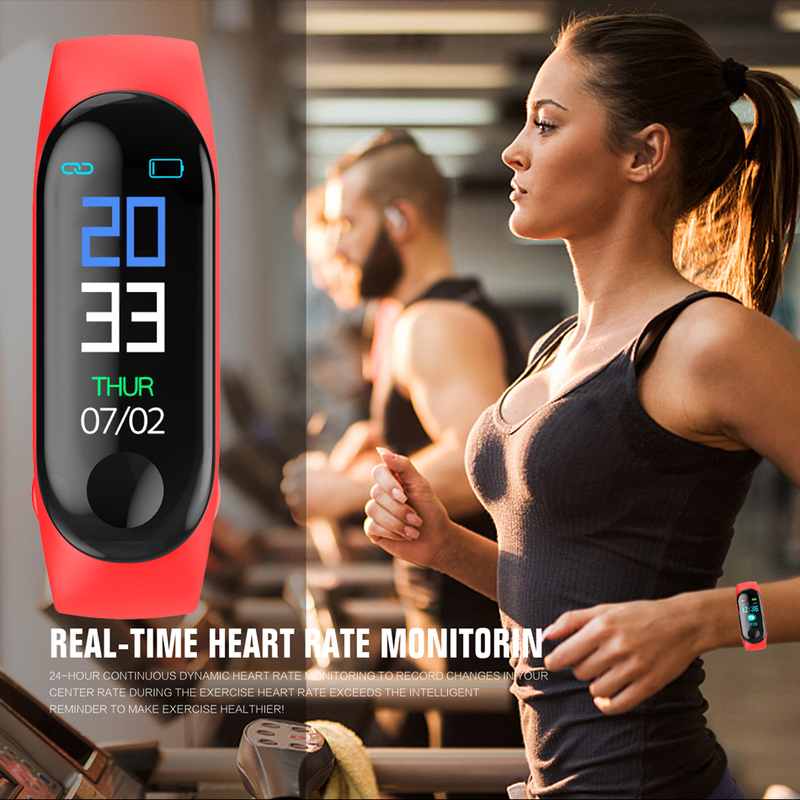 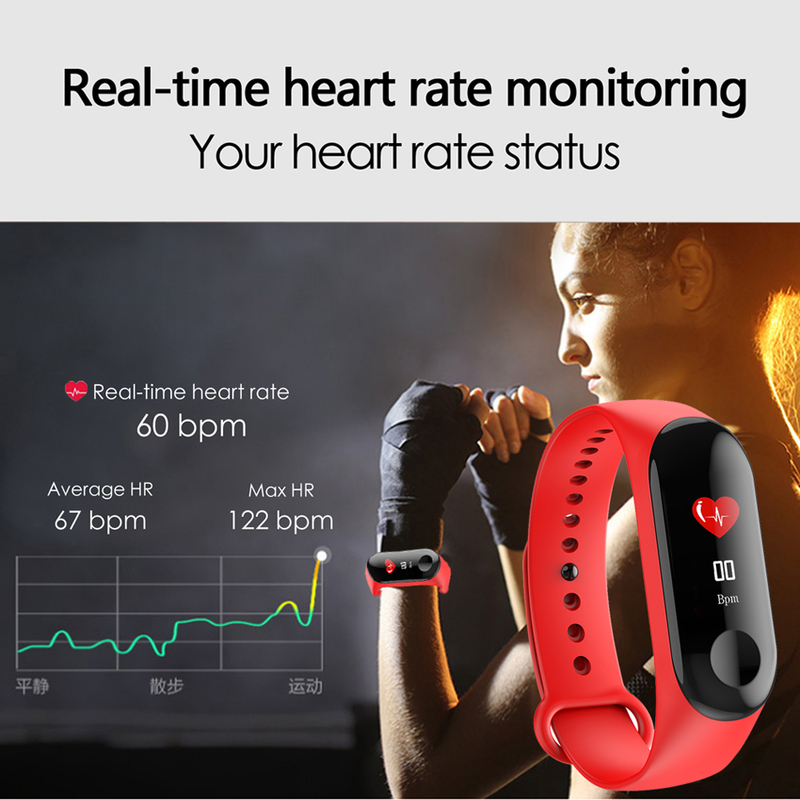 – Continuous heart rate monitor: Continuous, automatic heart rate tracking on your wrist every second. 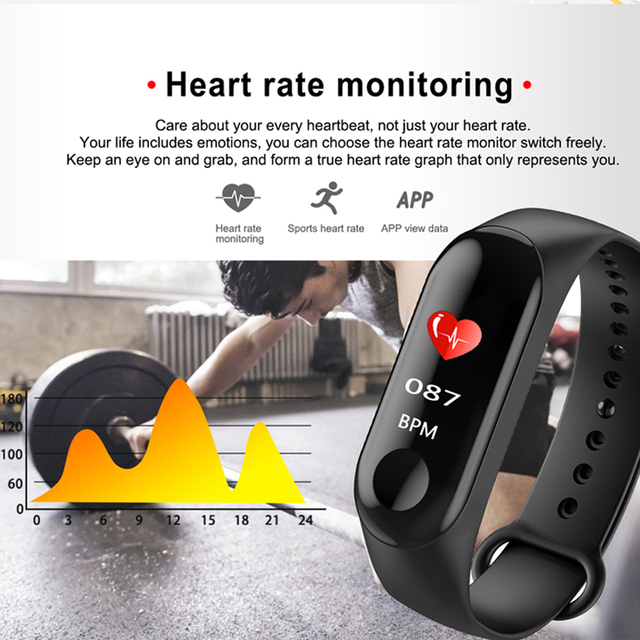 – 0.96″ TFT color touch screen: HD screen for easy reading of all fitness data. 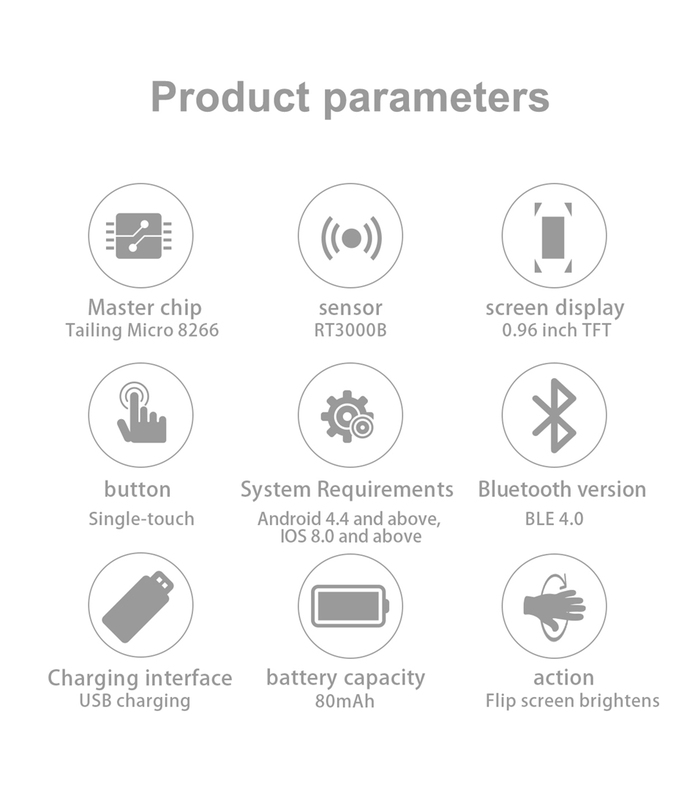 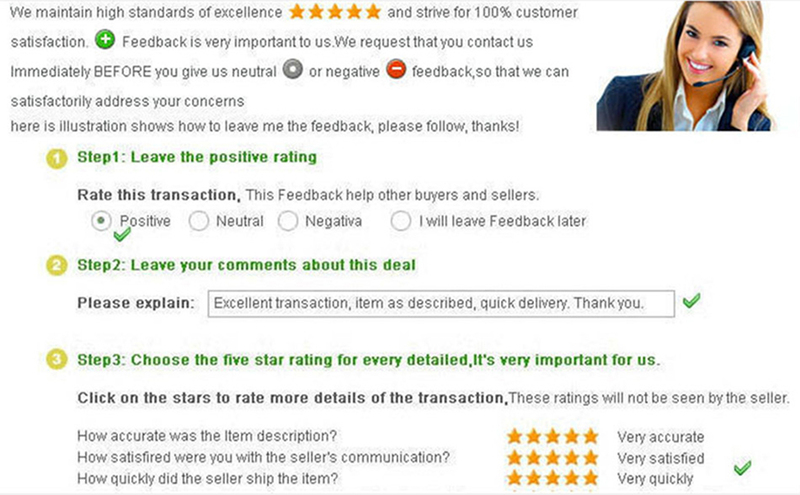 – Bluetooth 4.0, compatible with Android 4.4 and above systems, iOS 8.0 and above. 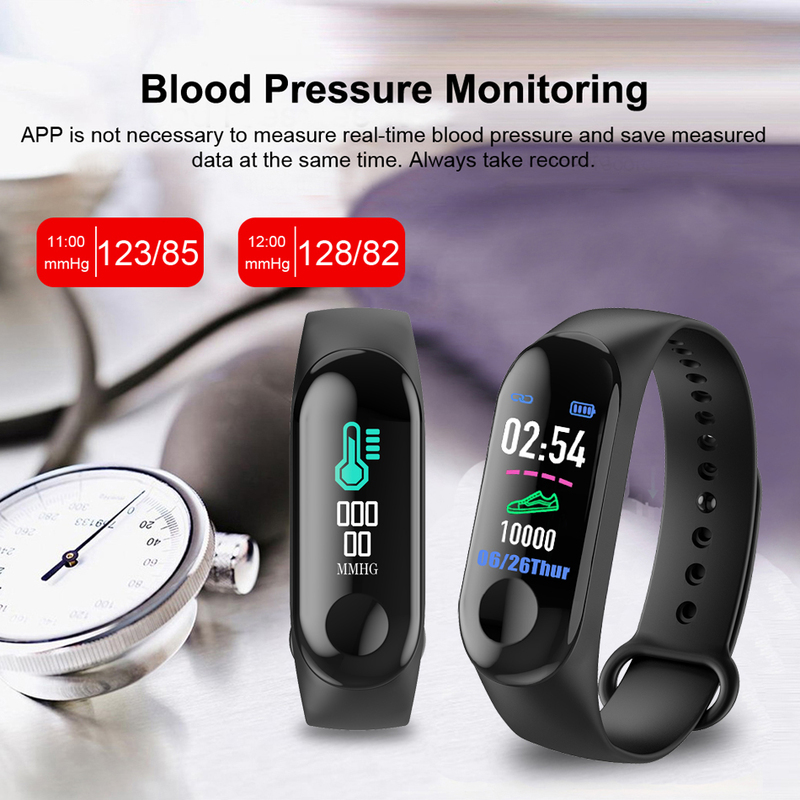 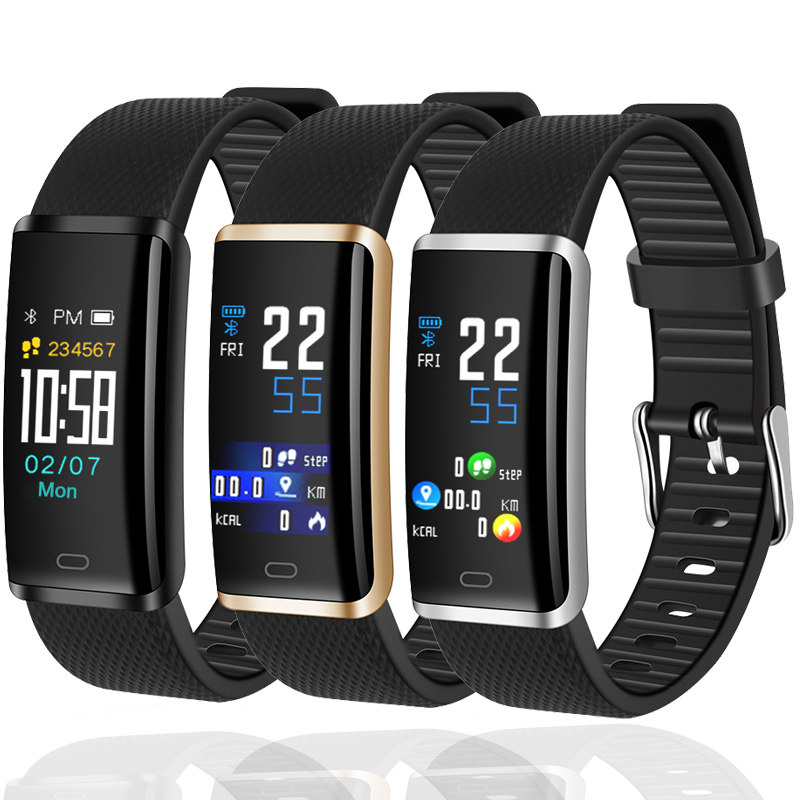 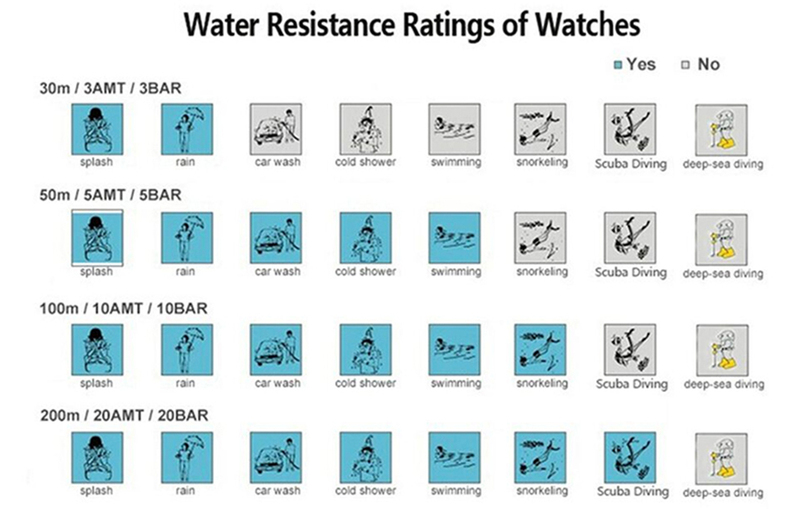 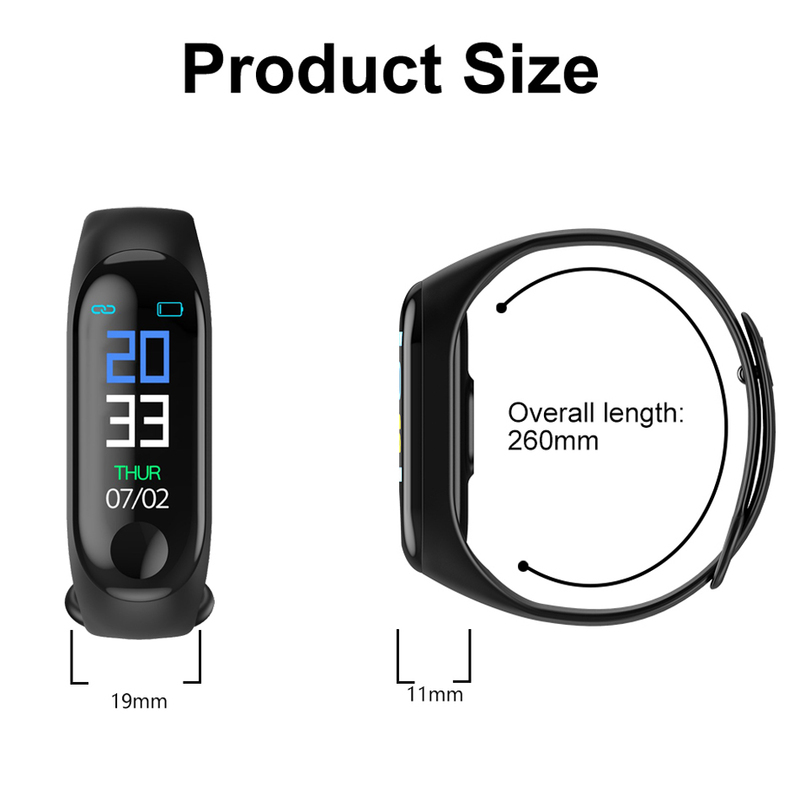 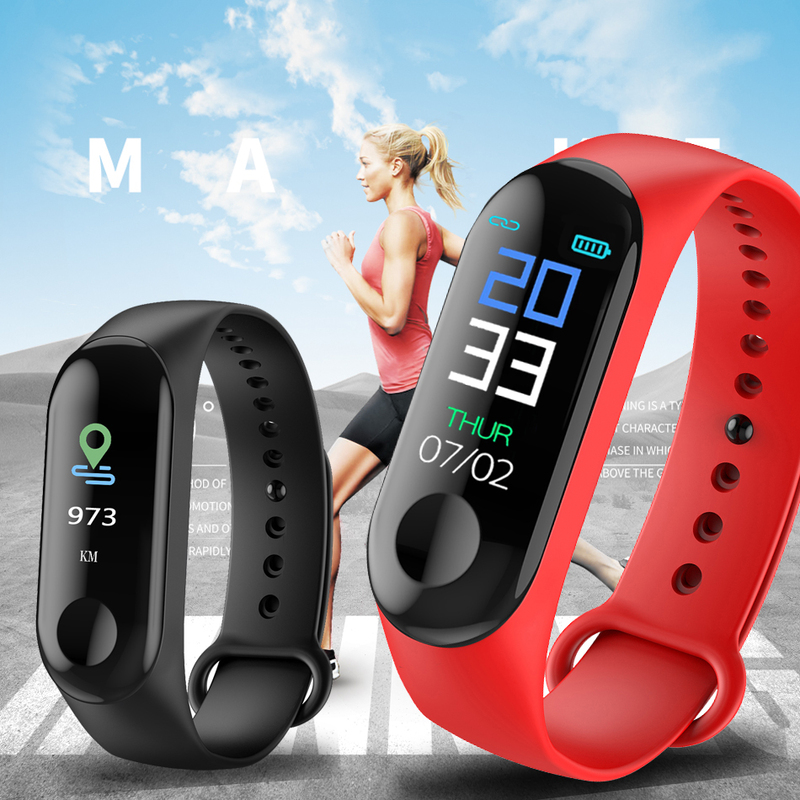 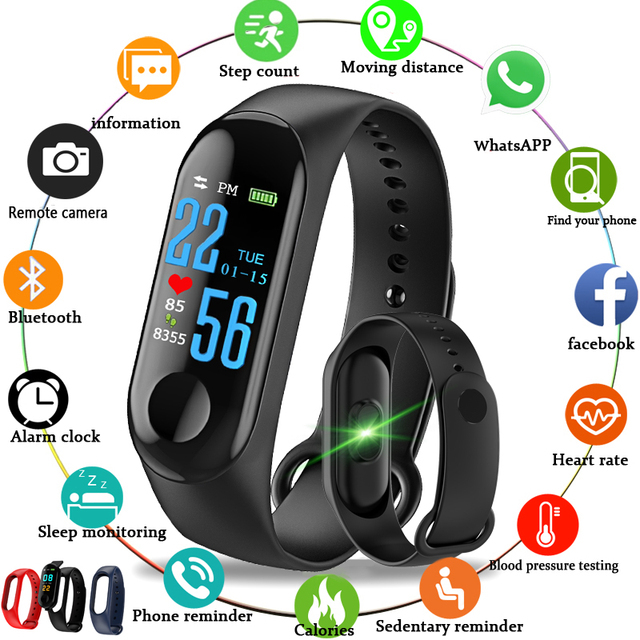 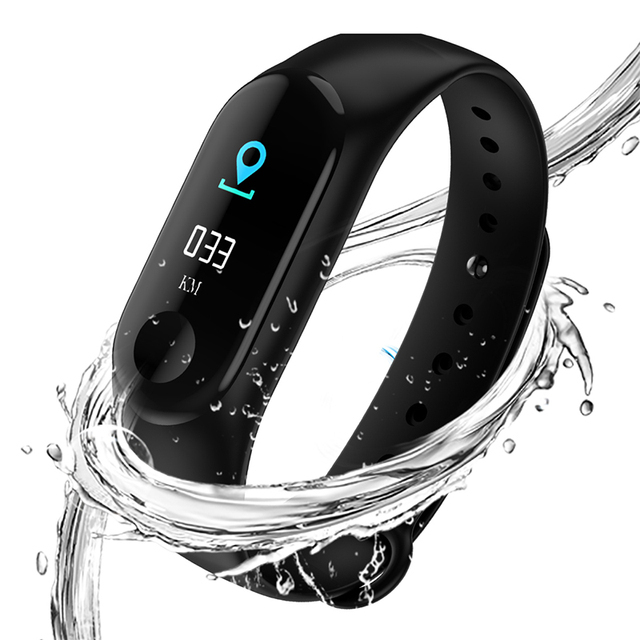 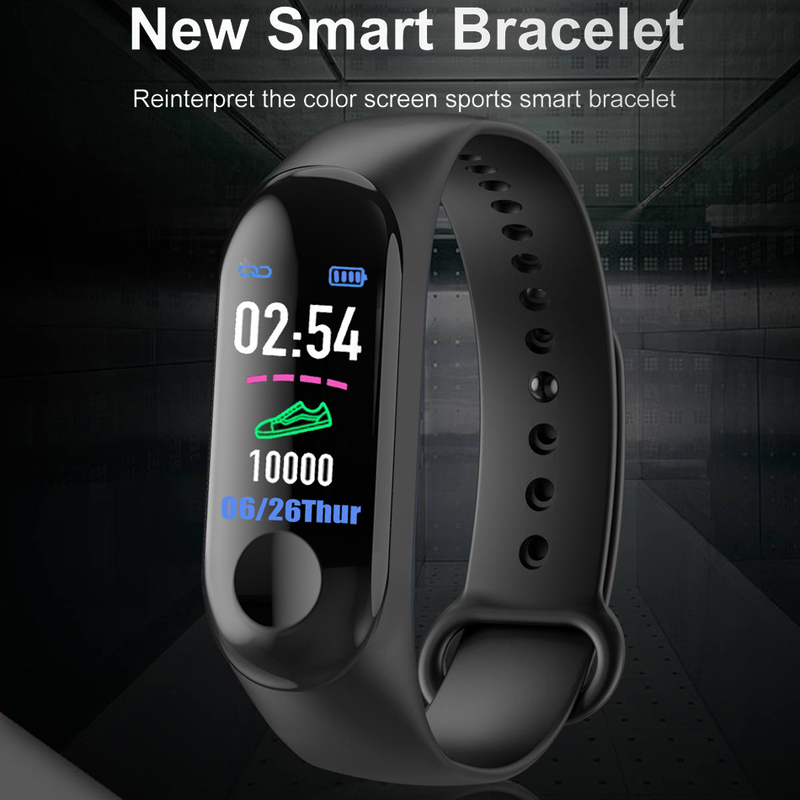 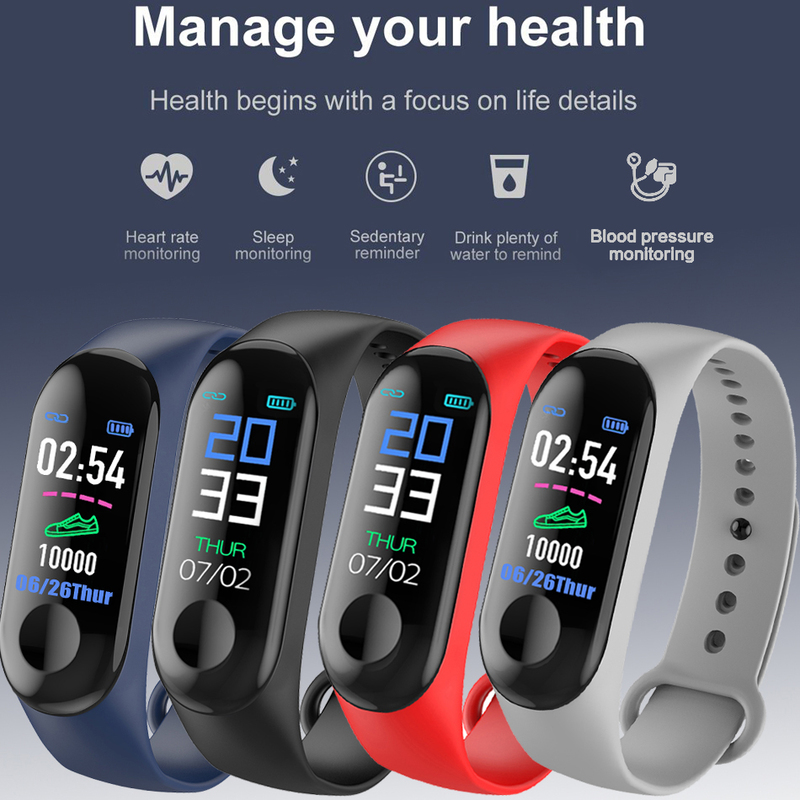 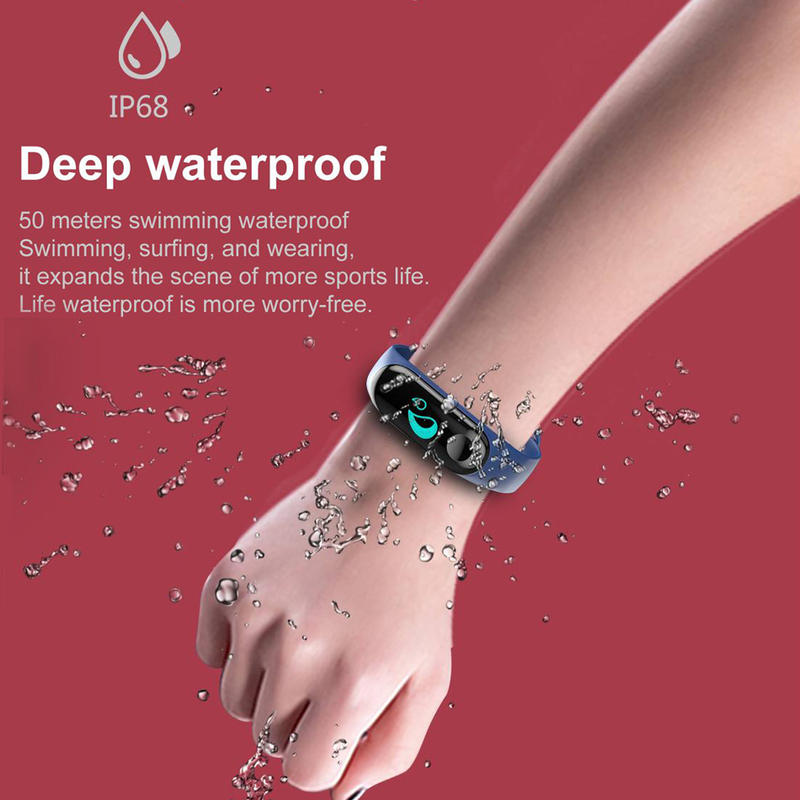 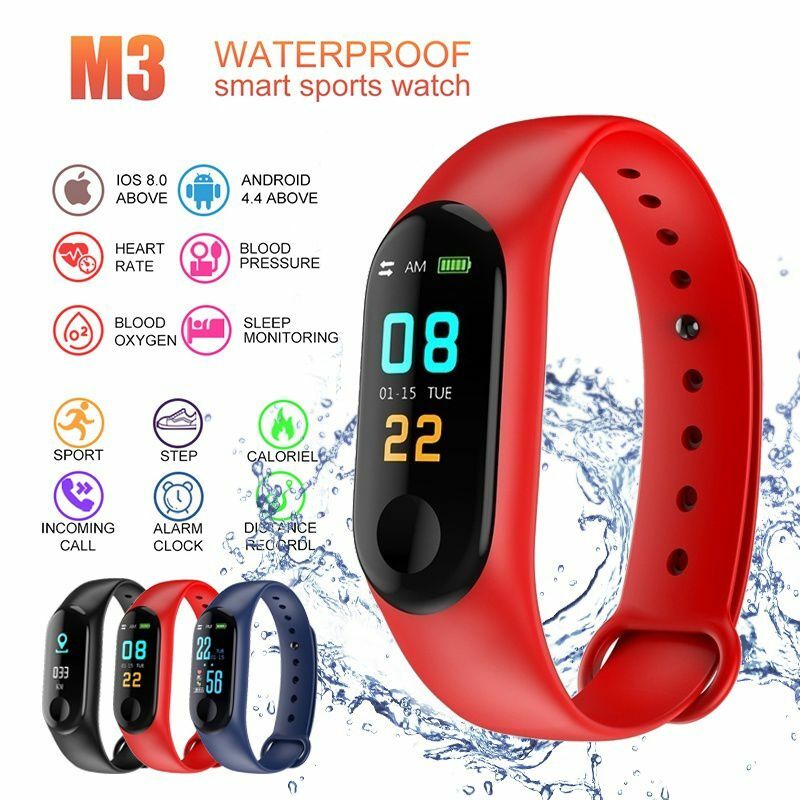 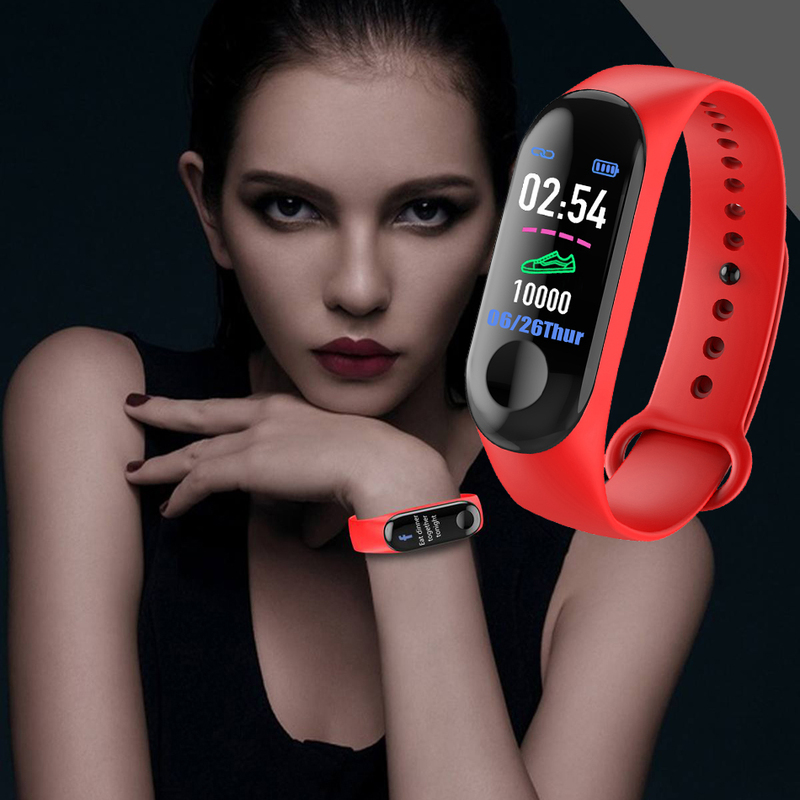 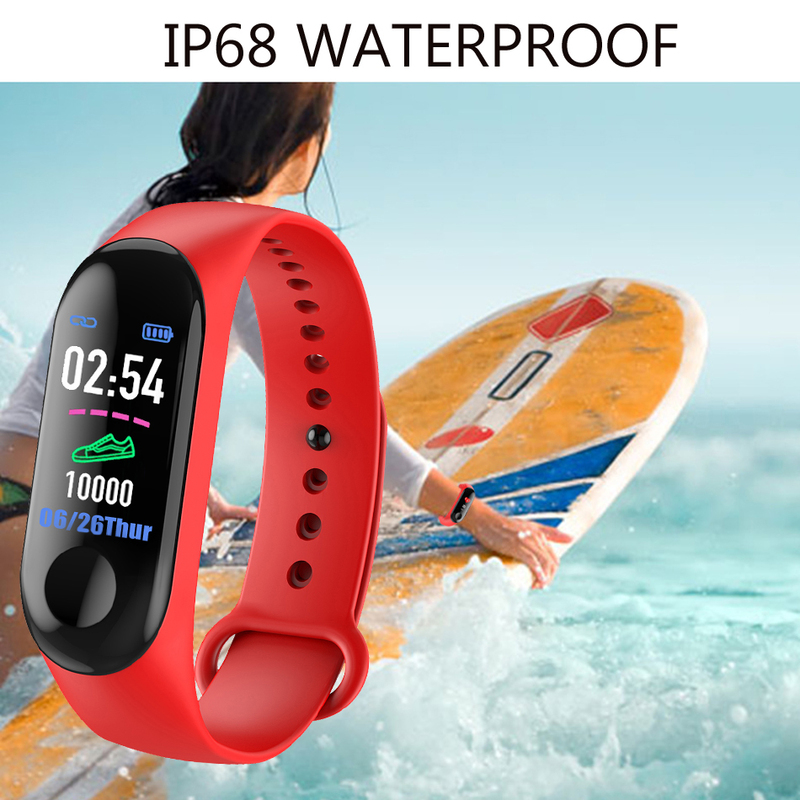 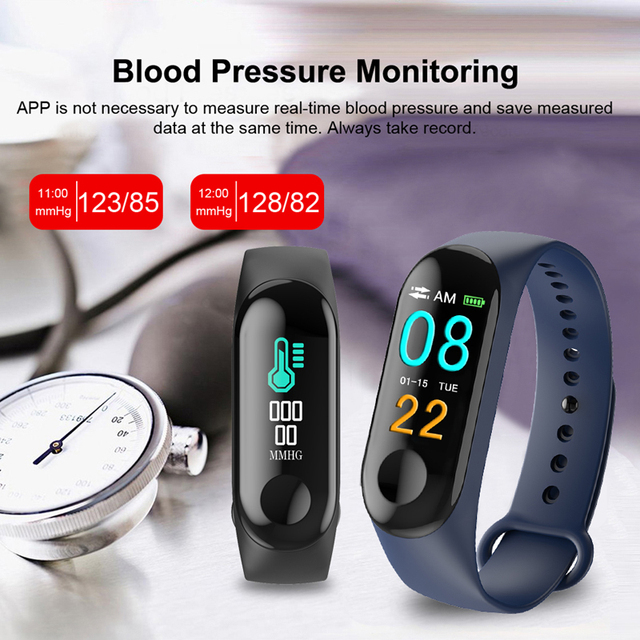 IP68 smart waterproof bracelet, healthy and stylish sports smart bracelet. 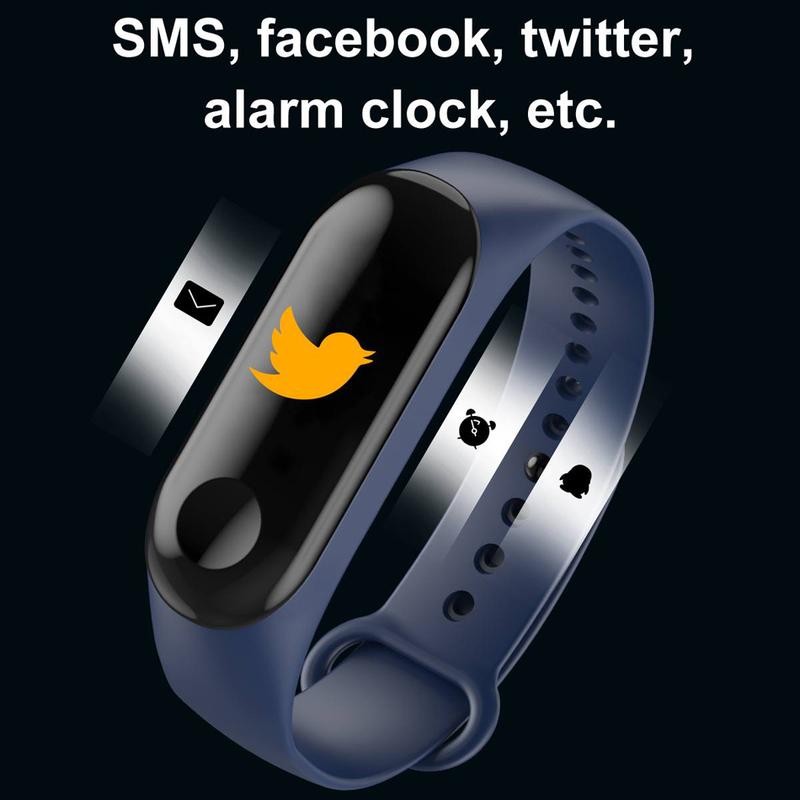 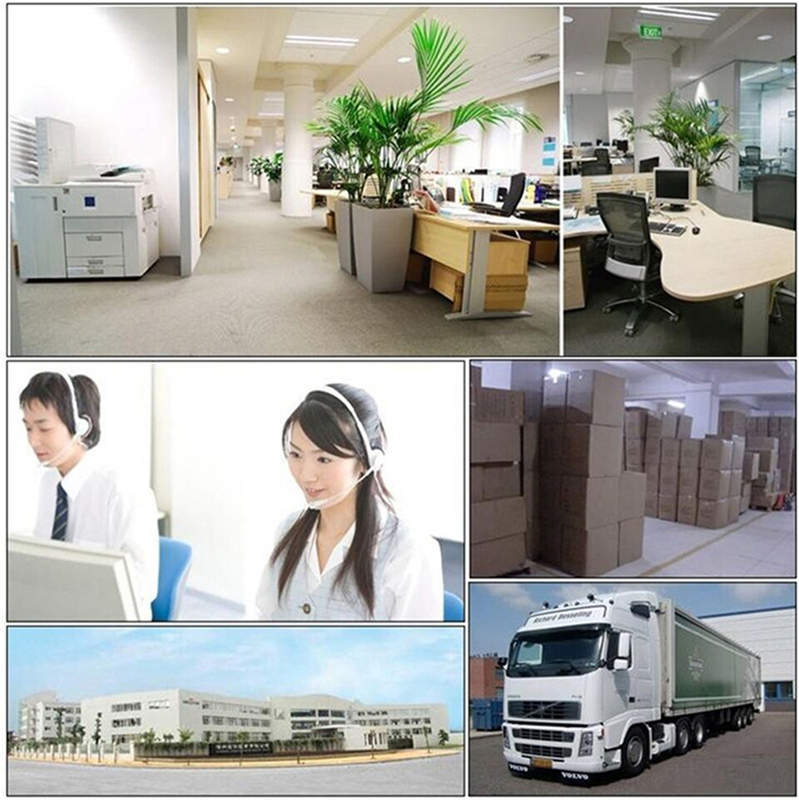 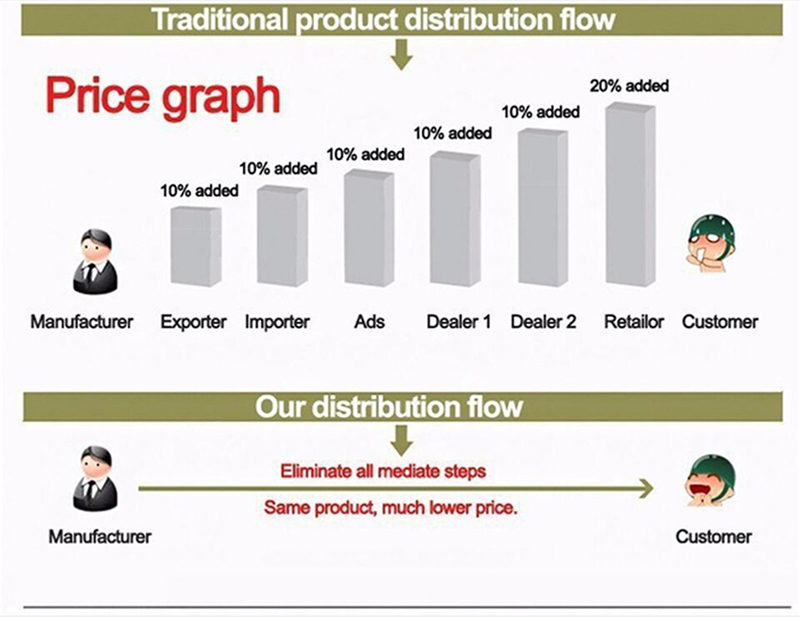 Social software information reminder, phone reminder, alarm clock monitoring let you see the information in the first time, let your sleep become regular and make life more convenient. 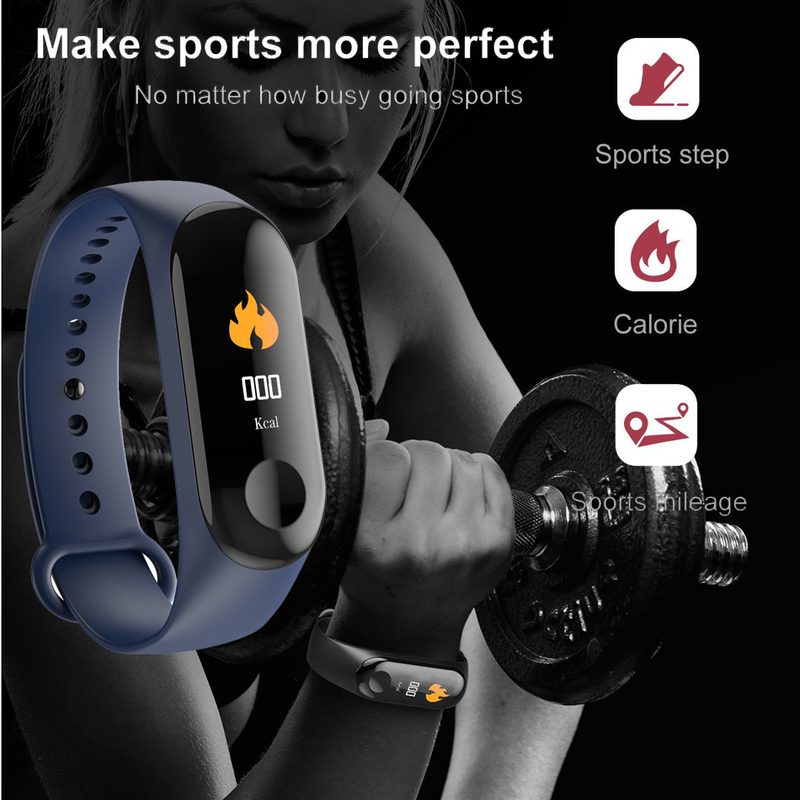 Health sports record your exercise data, calorie burn value, record your sport location anytime, anywhere, and make life more interesting.